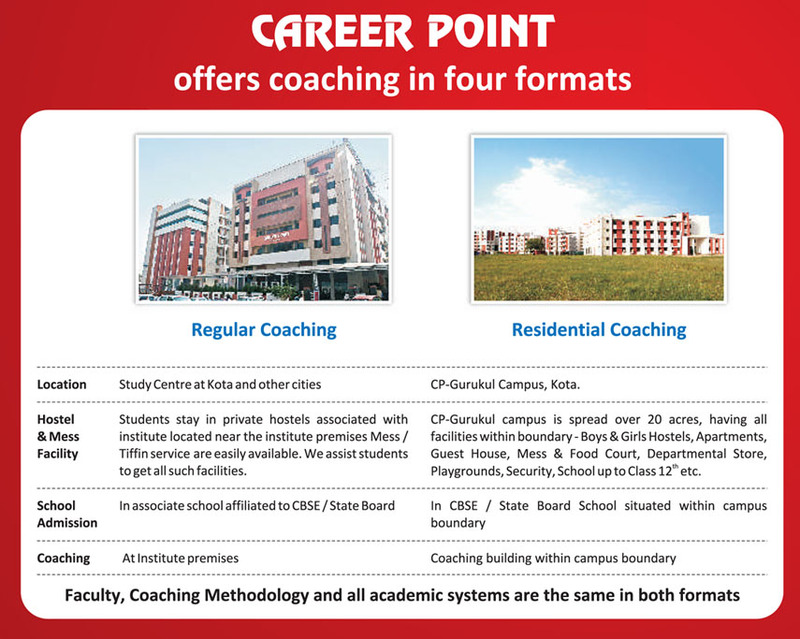 For more details mail us affiliate@cpil.in Or fill below enquiry form. Pioneer & renowned national brand with vast experience in the education sector. Own your own Play School and make significant contribution in nurturing nation’s future generation. As per the survey the preschool market in India is at $770 million and slated to reach more than $ 1Billion by 2017. This $770 million currently comprise just 2.5% of India's Urban school going population. Play Group or primary schools bring forth one of the most lucrative and safe investment opportunities, Neither does it involve investing huge sums of money nor it have extended breakevenperiod.